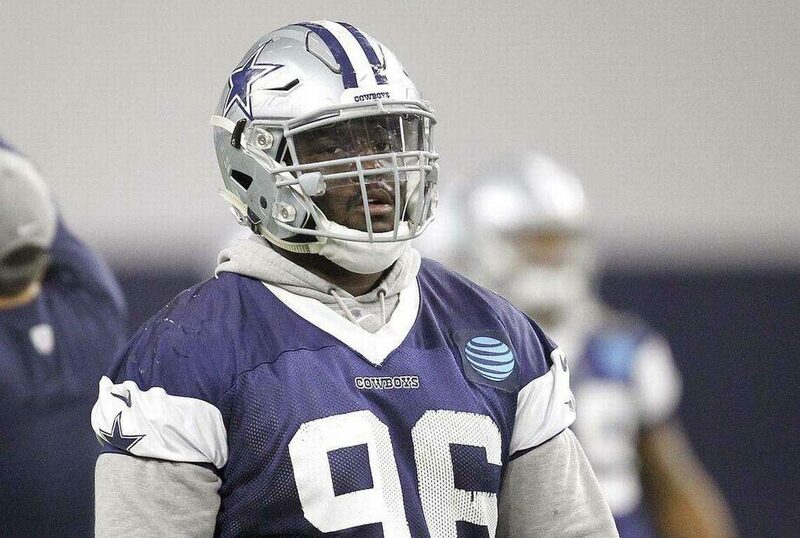 Maliek Collins, third-year defensive tackle and probably starter for the 2018 Dallas Cowboys, will start training camp on the Physically Unable to Perform (PUP) list, per an announcement from Head Coach Jason Garrett earlier today. Collins broke his left foot in May during offseason workouts and had surgery just a few days later. It was projected at that time that he could miss the early part of camp during recovery. 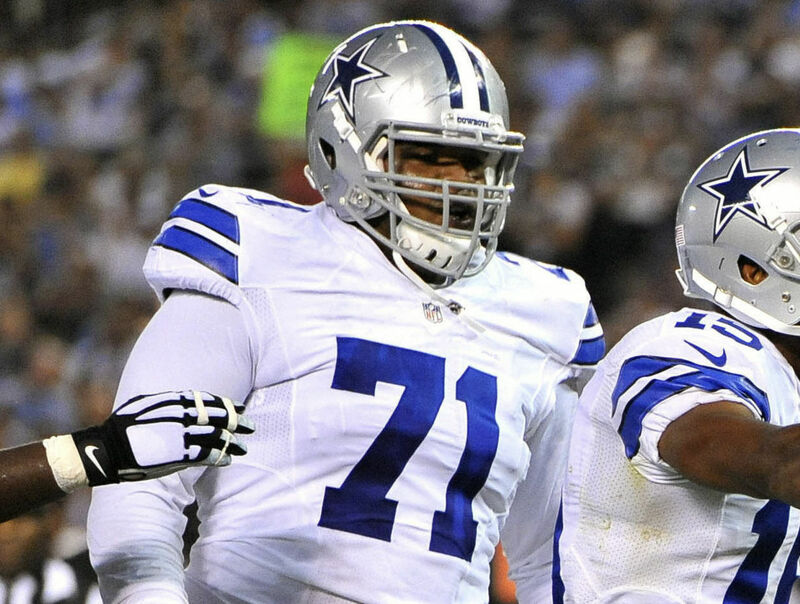 The former third-round pick started all 16 games for the Cowboys last season. 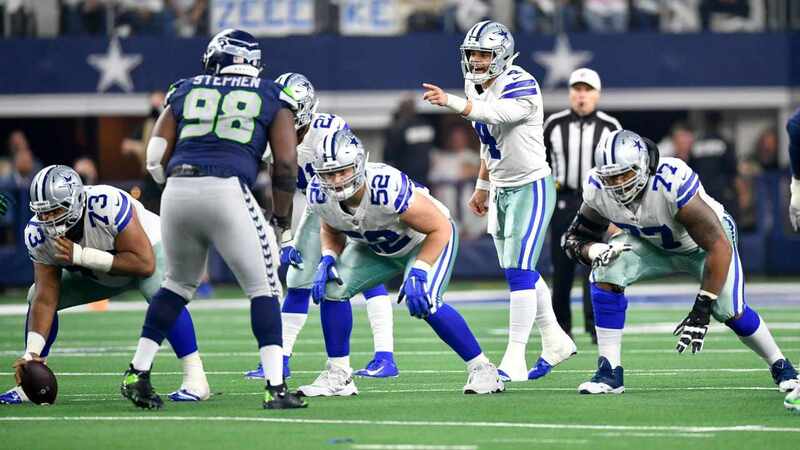 He primarily played as the 1-technique tackle, filling in the role left open when Terrell McClain signed with Washington. While Maliek was better as the 3-tech DT as a rookie in 2016, there is no clear option to allow him to move back to that spot. As such, he was headed into this season the favorite to return in the same 1-tech role. Collins should certainly be back for Week One, if not a good portion of the preseason, so this news isn't that critical. If anything, it gives players like Richard Ash, Brian Price, and Jihad Ward more opportunity to get some reps. 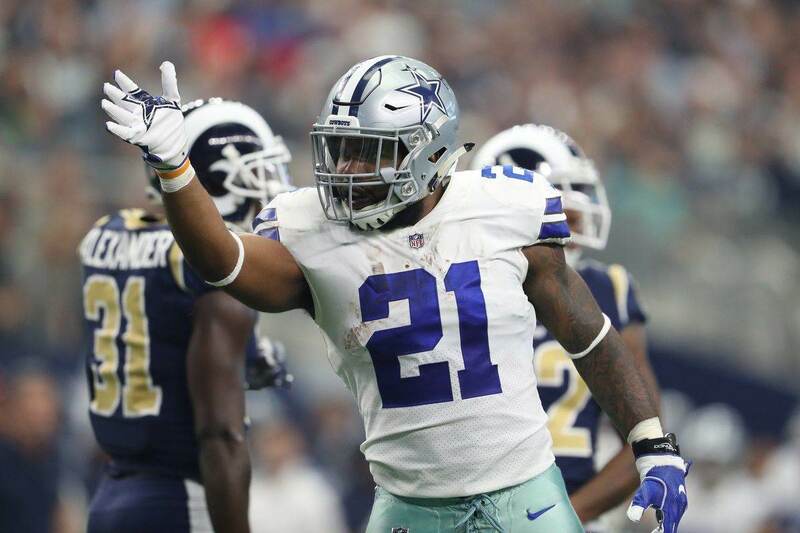 If Maliek's recovery doesn't go as planned, though, things could get dicey for the Cowboys in the regular season. David Irving is already suspended for the first four weeks of the year. Missing Collins would further thin out the DT position. That appears to be an unlikely worst-case scenario, though. Maliek should return sometime in August and hopefully ready for a strong third season with the Cowboys.